House votes to increase Veterans Affairs overall budget by $9 billion more than last year and mandates that the agency implement an EHR ‘identical’ to the one Cerner is building for the Defense Department. The House Appropriations Committee on Military Construction and Veterans Affairs voted to fund the VA’s planned EHR modernization project with $1.2 billion for fiscal year 2019 -- and laid down clear direction that VA must adopt the same EHR as the Department of Defense without actually naming Cerner. While the funding is no doubt welcome to the VA, it does come amidst a serious time of change. 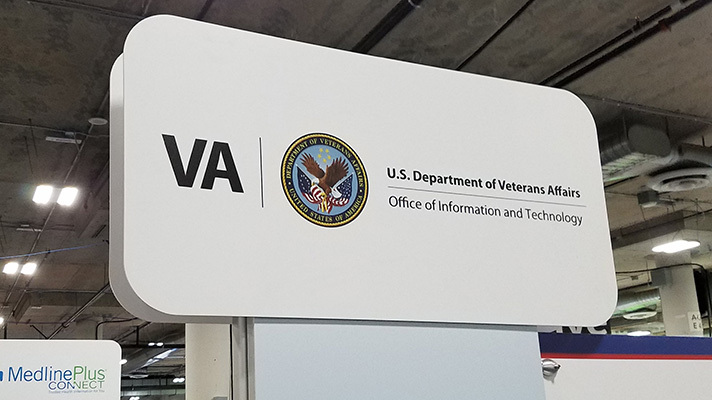 VA has seen a number of leadership moves in the last month, with the firing of VA Secretary David Shulkin, MD, and Acting CIO Scott Blackburn stepping down last week. DoD official Robert Wilkie was named acting secretary in the interim. President Donald Trump nominated White House Physician Navy Rear Adm. Ronny Jackson, MD, to replace Shulkin. But his confirmation, scheduled for Wednesday, has been delayed over allegations that include work misconduct. Prior to being ousted, Shulkin had intended to sign with Cerner in the fall, but put the contract on hold due to interoperability concerns. EHR modernization is only one piece of the VA funding. The agency will receive a total of $194.5 billion in both discretionary and mandatory funding, $9 billion more than fiscal year 2018, much of which is allocated to increasing care access to services for veterans.